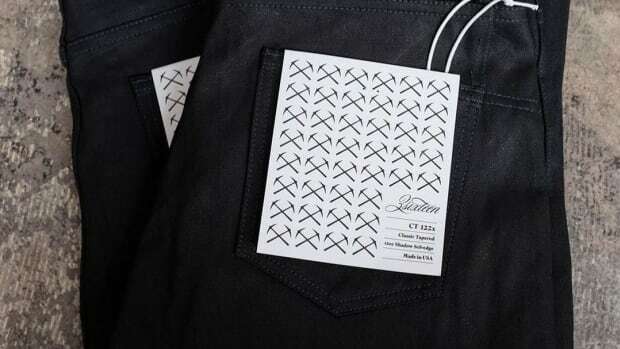 There have been a number of "performance" jeans, but we haven&apos;t seen a pair that targets the real denim aficionados in the crowd. 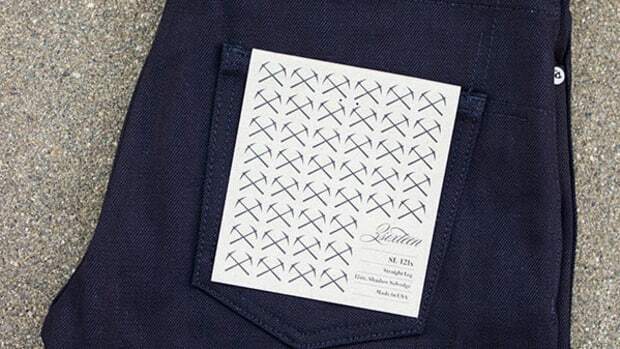 Their jean is made from a premium 12.5 oz Italian selvage denim that&apos;s handmade in Virginia. They&apos;ve added just the right amount of Elastane to give it that necessary stretch and a roomier fit in the thigh keeps things comfortable and breathable. Other highlights include lock-stitched yokes, chain-stitched hems, and M Retro-reflective detailing. A perfect jean for the winter. 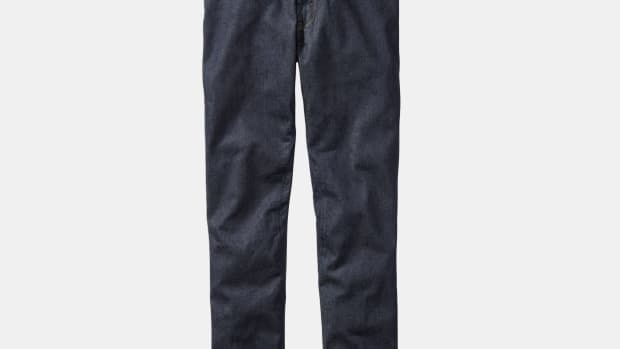 A jean designed for cycling and beyond. 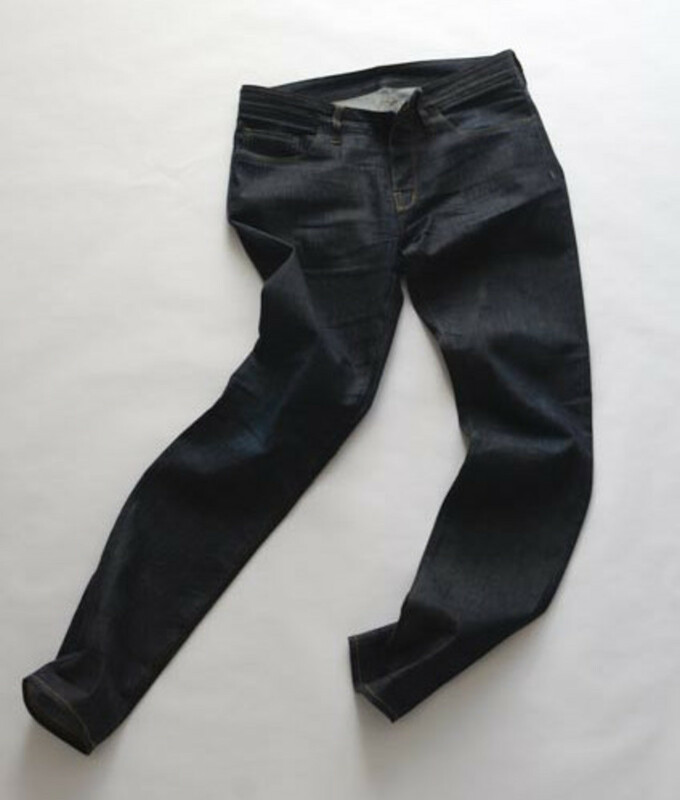 A new lightweight and breathable denim from the jean experts.